Cocktail naming operates under a free-wheeling system of government, not unlike the naming of rock n’ roll groups or wild west border towns. 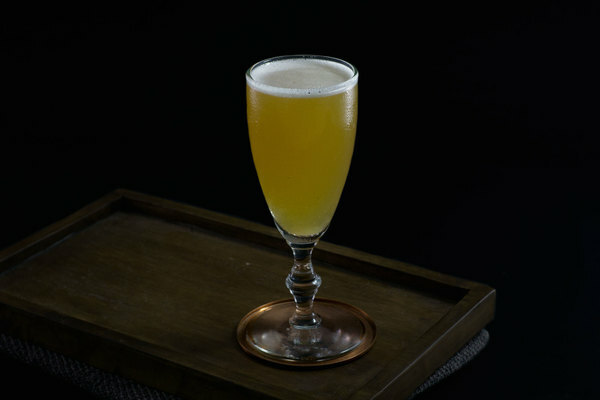 An enterprising bartender may name a boozy creation whatever whistles in the winds, and if other drinks procure that same epithet, it’s up to history to decide which one sticks. Of course, things don’t always fall into such a neat and tidy order. Two cocktails are named after the American Samoan capital of Pago Pago: one from 1940 and the other from 1963. Both are most commonly discovered through Jeff Berry’s book Beach Bum Berry Remixed. 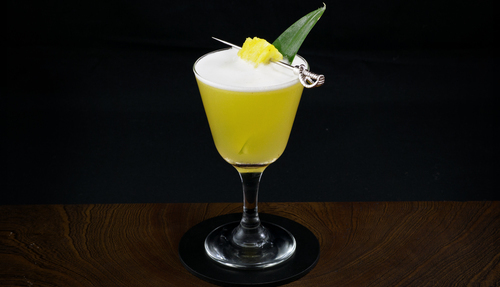 The latter is called the Pago Pago; the former named the Pago Pago Cocktail. Notice the difference? If this sounds confusing, we’re with you. A bit of history comes into play, since cocktail hasn’t always been a catch-all for mixed beverages with alcohol, but this doesn’t make it any less confusing today. 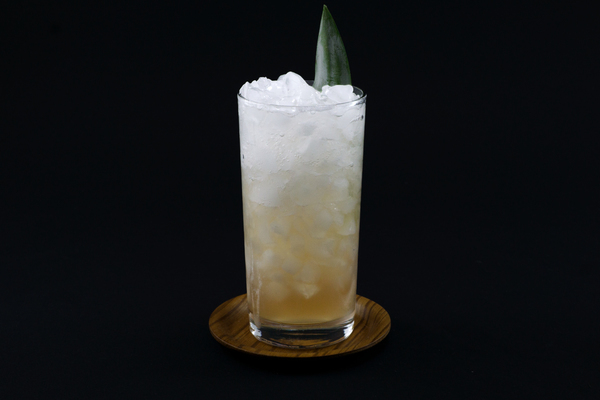 For the sake of brevity and clarity, we’ve only included the Pago Pago Cocktail. But don’t worry: one sip of this magician and you’ll forget another existed. Jeff Berry describes it as a short hoist—slang for a quick pick me up—and while we certainly enjoy his ambition, we can’t say we’ll be clanking away the afternoon sleepies with some Pagos anytime soon. This thing goes down easy, but has serious thump. 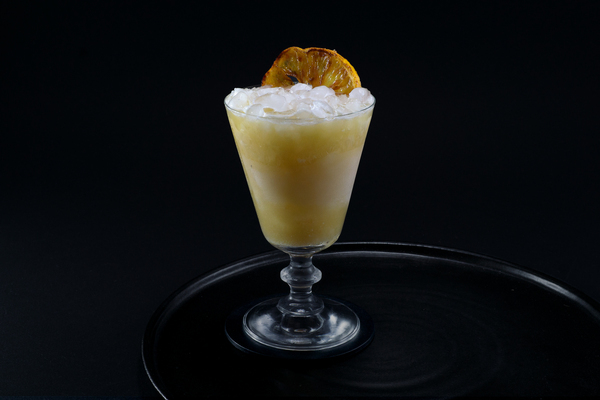 The base resembles a daiquiri, with Green Chartreuse and creme de cacao acting as sophisticated sweeteners. Muddling fresh pineapple breathes an intensely fruity and complex layer into the drink: one that cannot be obtained with canned juice. As an added bonus, shaking it yields a magnificent white froth. The recipe printed in Beach Bum Berry Remixed requests gold Puerto Rican rum. We use an extra funky Hamilton bottle with spectacular yields, but any rum of strong character and exuberant flavor will work well. Only use fresh pineapple, and if you are planning to make a bunch of these, invest in a whole one. The fruit isn’t particularly difficult to work with, and the big leaves make for a show stopping garnish. We didn’t need to make many alterations to this drink; it’s pretty hard to improve upon. We did make one: replacing the ambiguous request for “three pineapple cubes” with an actual measurement. Not-so-coincidentally, our measurement rounds up a bit.